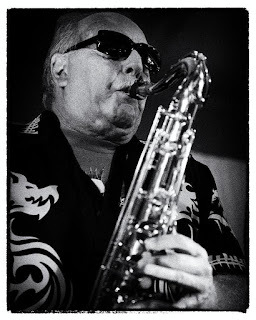 As a thank you for playing our 10th Anniversary celebration, we'll be showcasing Sonny Del-Rio for World Sax Day. THANKS SONNY! He'll be releasing a full length concert DVD/CD at his 2018 Christmas extravaganza.